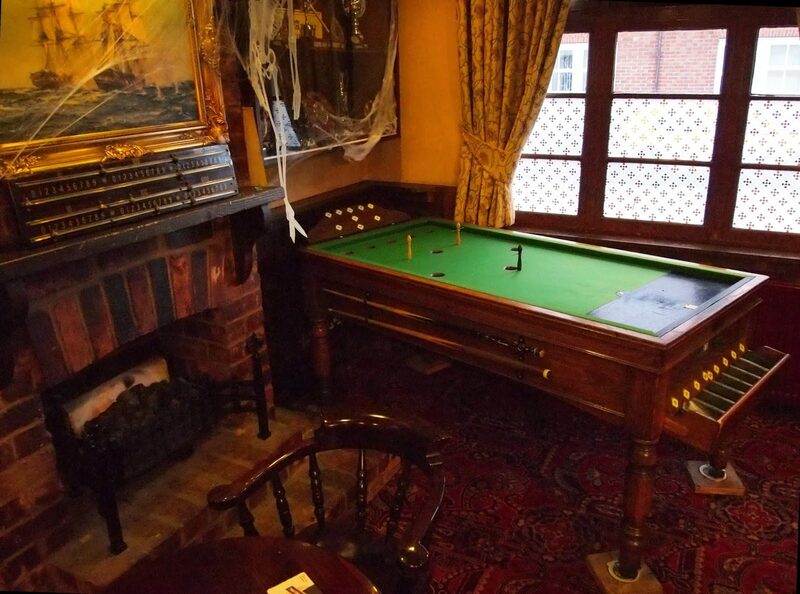 Northants Bar Billiards League – A thriving and friendly League welcoming all Bar Billiards enthusiasts. 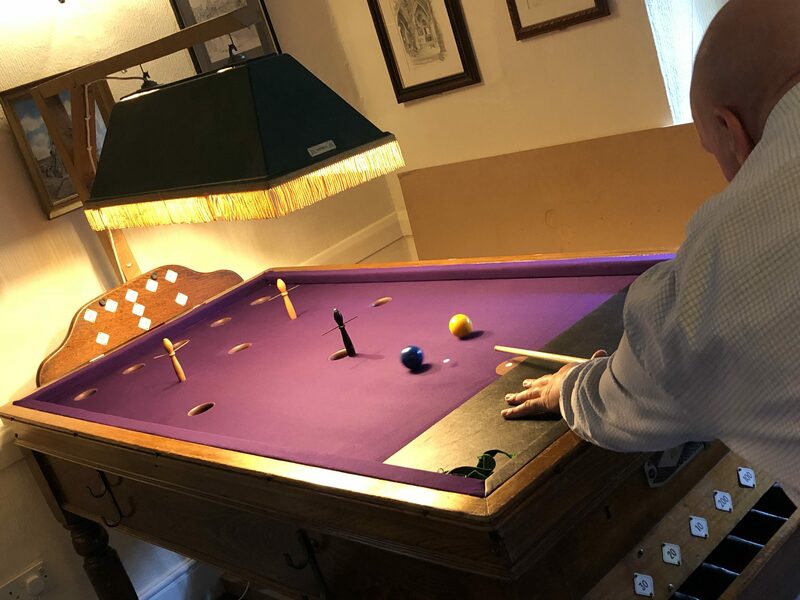 The saying goes ‘A few moments to learn, a lifetime to master’ – this could apply to Bar Billiards – although it is quite possible to achieve a good standard in no time. 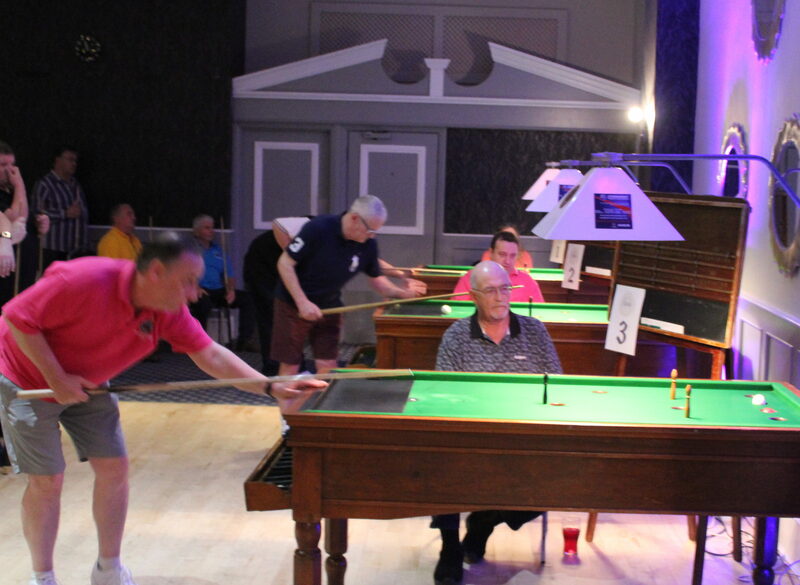 The Northants League is the very best place to learn and play Bar Billiards with venues across both the town and the county. 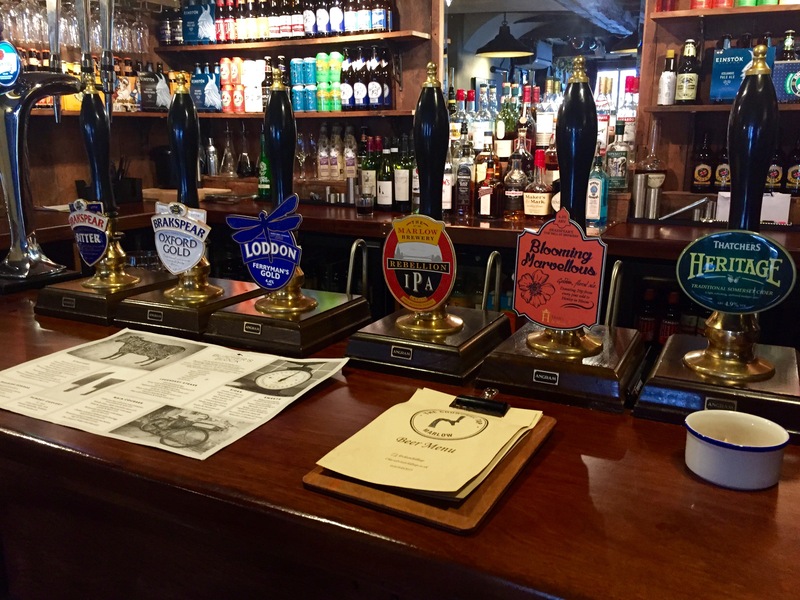 Over the last few years there has been a strong growth in appetite for traditional English Pubs and Clubs which can act as a community hub with facilities for people to meet, socialise and enjoy great times. Being a Bar Billiards host venue helps provide fantastic patron entertainment (even in the smallest of spaces) as well as a strong revenue stream. Known for being the fastest growing and one of the friendliest environments to get involved in the traditional game of Bar Billiards. 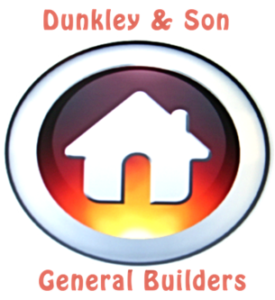 We provide an unrivalled blend of good natured competition, great venues with a highly social membership. We have worked hard at developing a compelling offer for pubs and clubs who are looking to significantly increase revenues by including a traditional and good natured pastime to their weekly activities. With a minimum of thirty guaranteed match nights per season and completely free of charge table provision more and more venues consider Northants Bar Billiards the perfect partnership. Our membership has grown by a massive 38% in the last two years and you can be part of this continuing story as we count down toward our 50th Anniversary year. 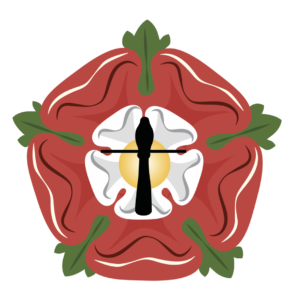 We cater for a wide range of abilities, from newcomer to players who represent England at national level (and all those in between) to create the finest league anywhere in the country – why not find out what we can offer you! 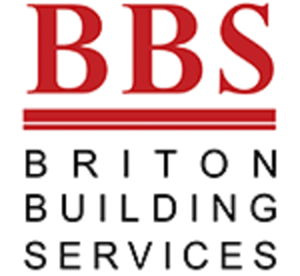 Why not explore this site or contact us below to see what role you can play in the future of Northants Bar Billiards!